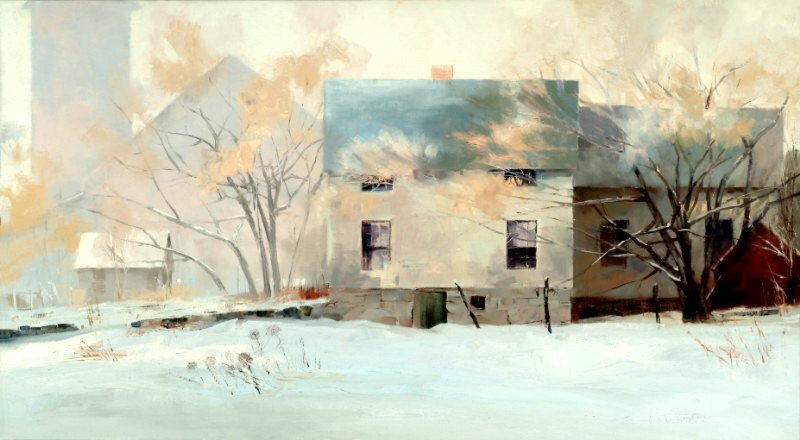 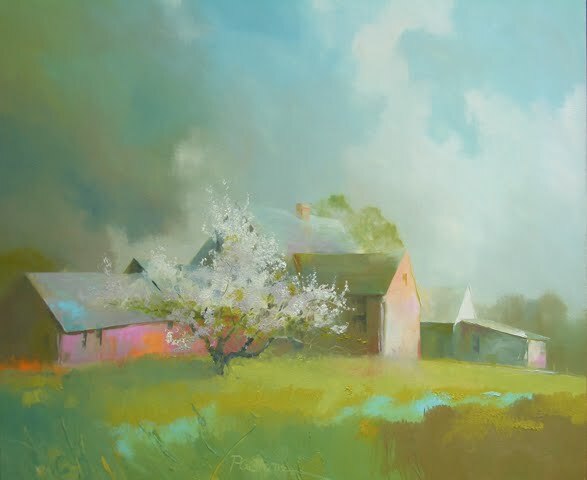 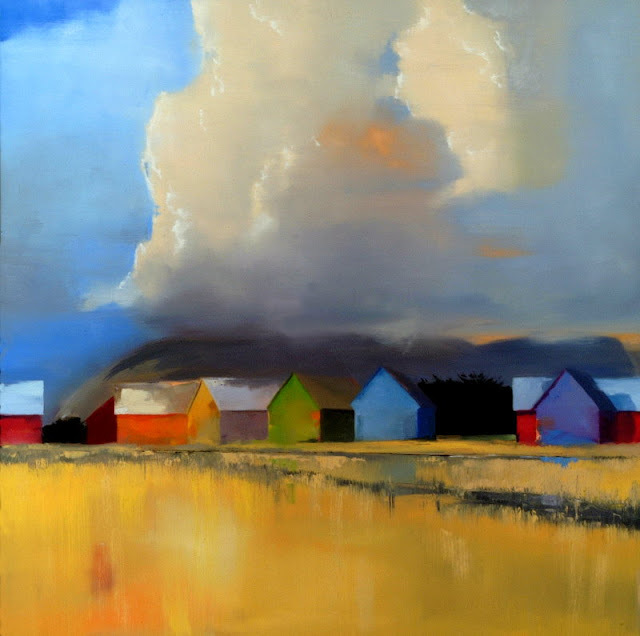 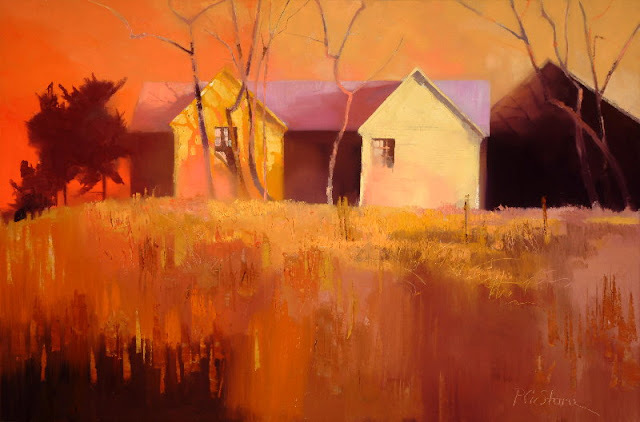 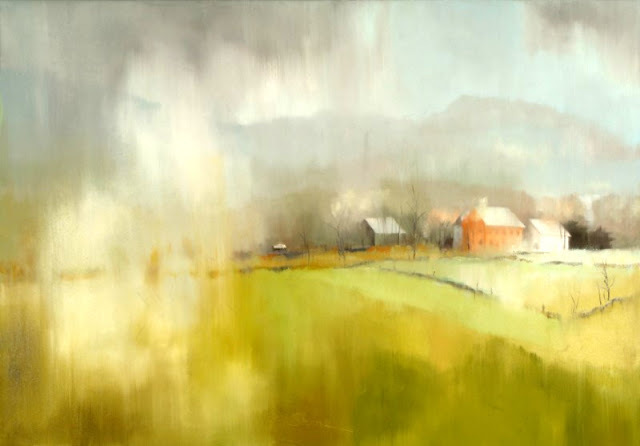 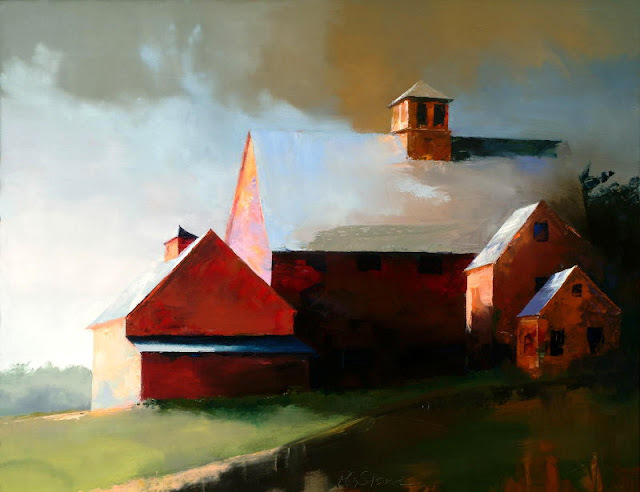 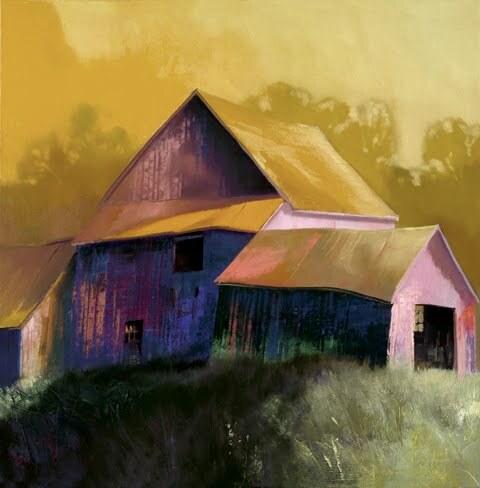 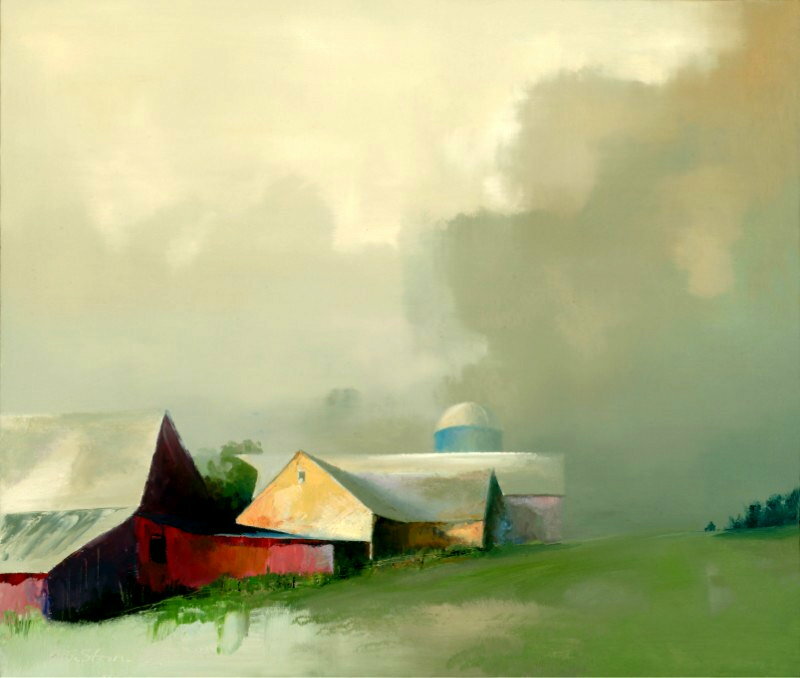 American Art Blogs, American Artist, American Painter, Fine Art, Fine Art Blog, Fine art Blogger in India, painting, Painting blogger, Painting Blogger in India, Paintings Blogger, U.S.
An artist for over 40 years, Paul Stone is known for his vibrant depictions of the Vermont landscape. 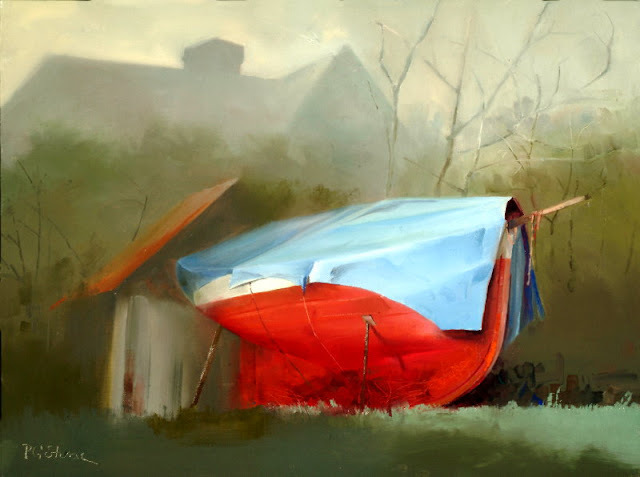 An oil painter, his works are studies in color and texture. 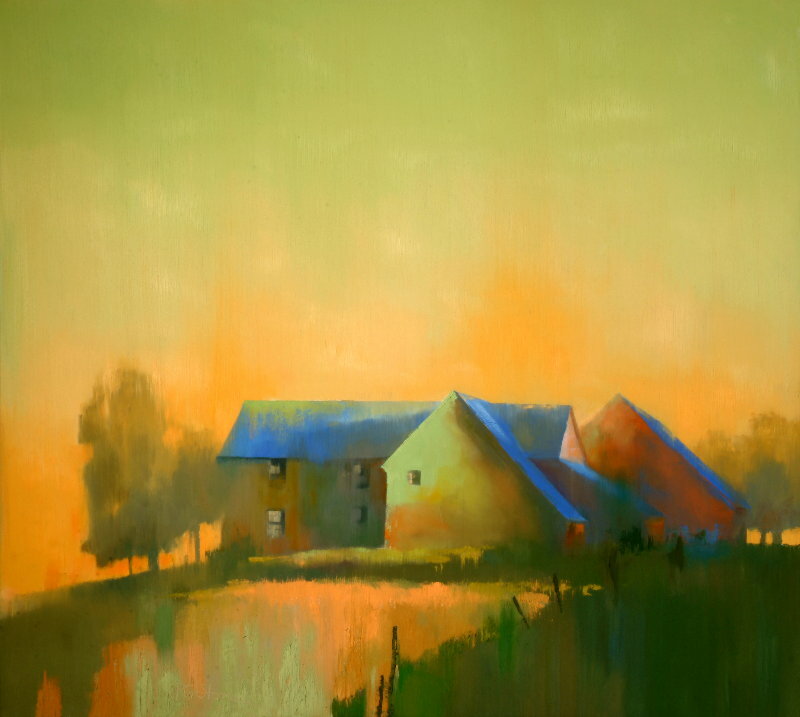 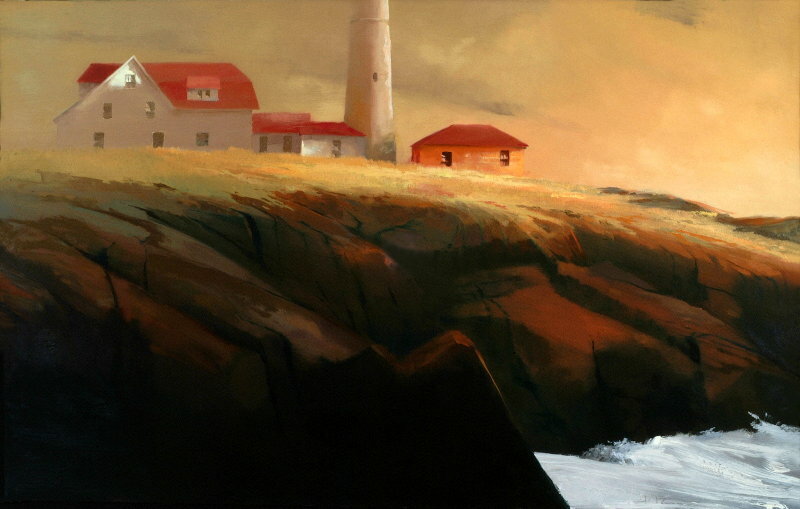 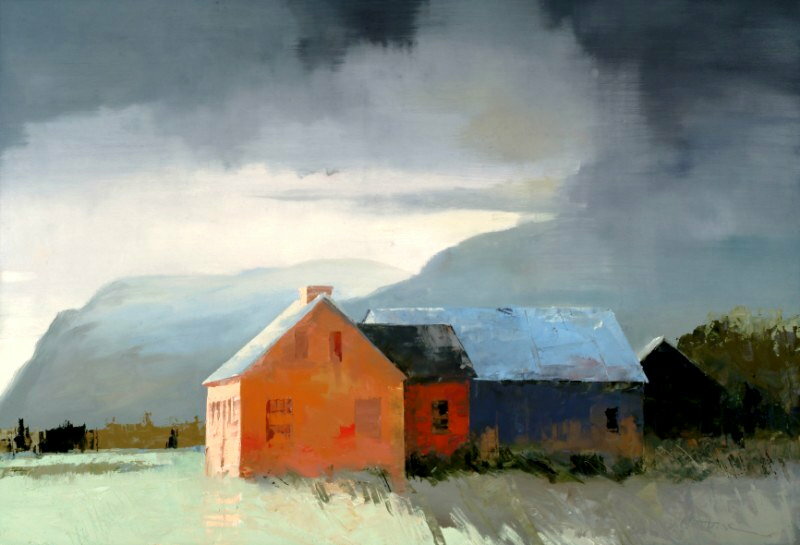 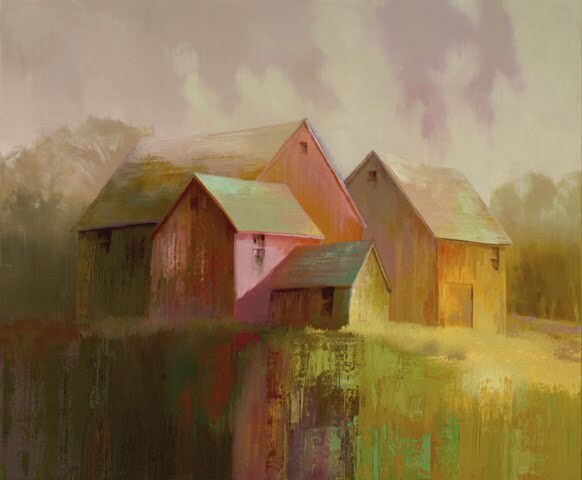 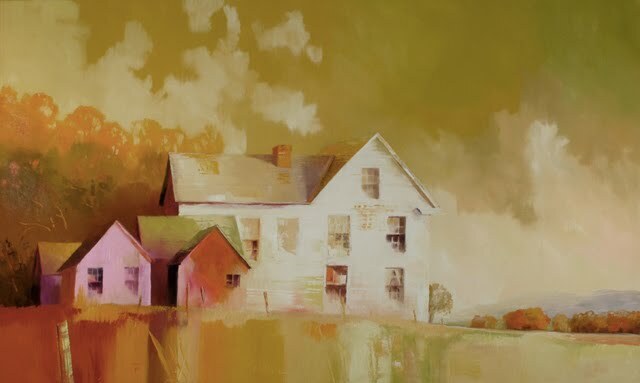 A native of New England, Paul Stone is influenced by the scenes that surround him whether they are the landscapes of Vermont or the seascapes of the rugged New England coast. 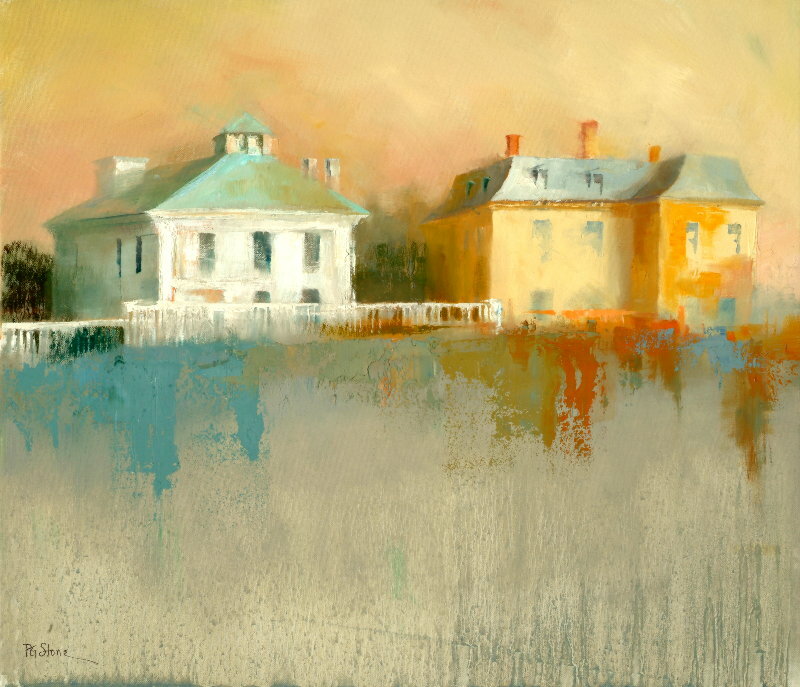 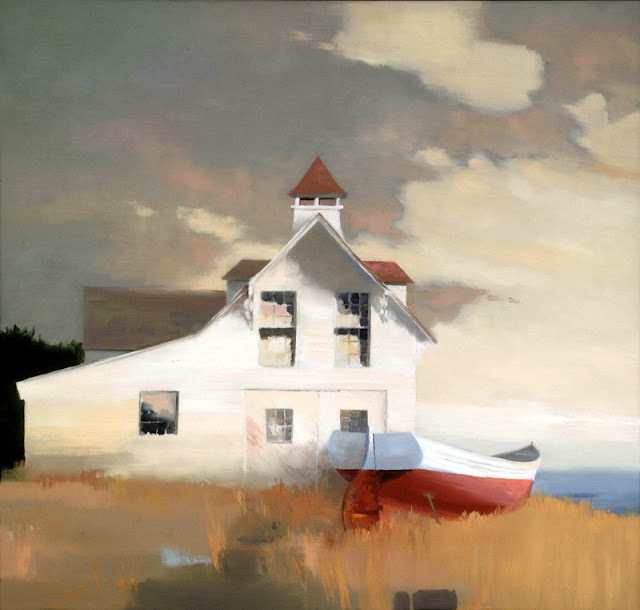 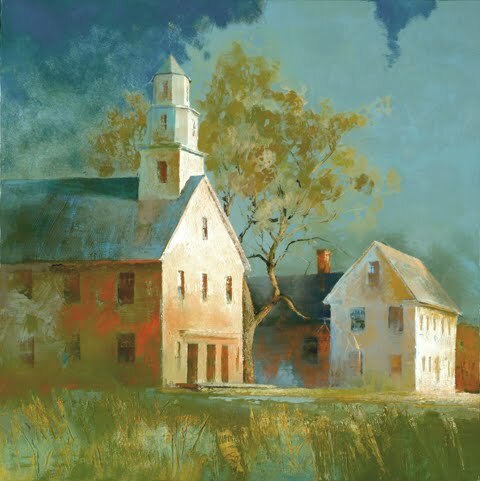 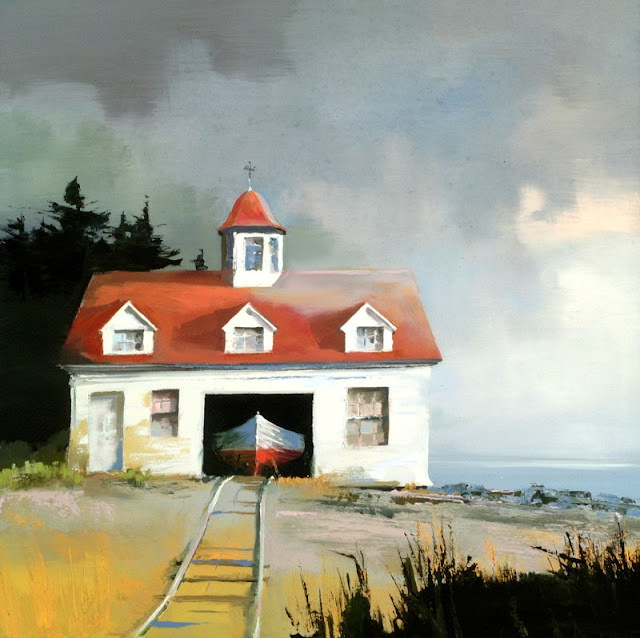 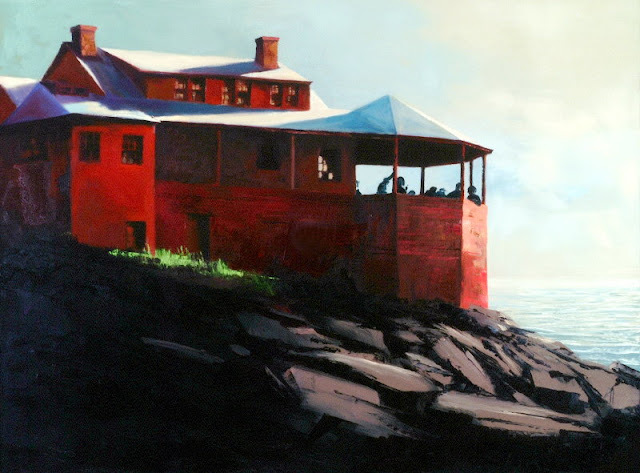 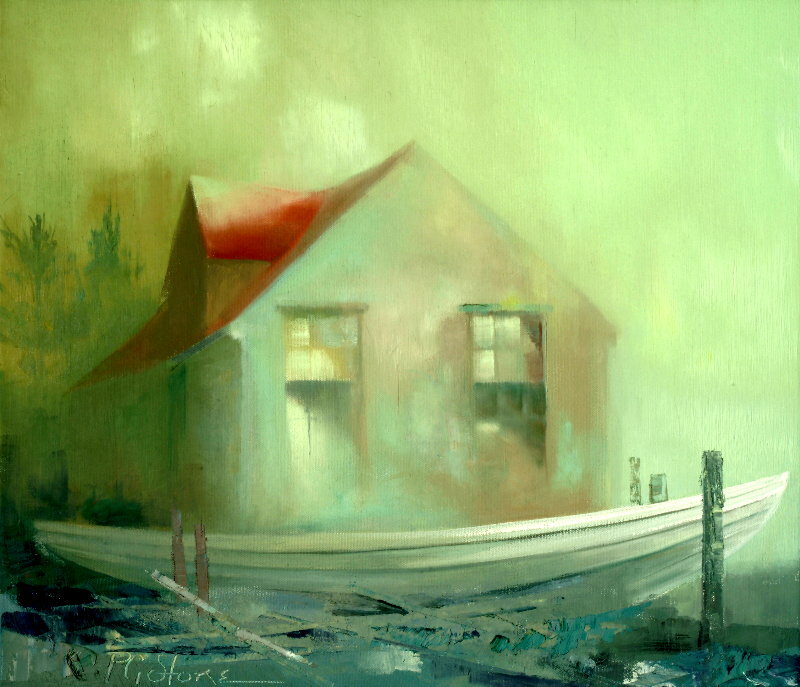 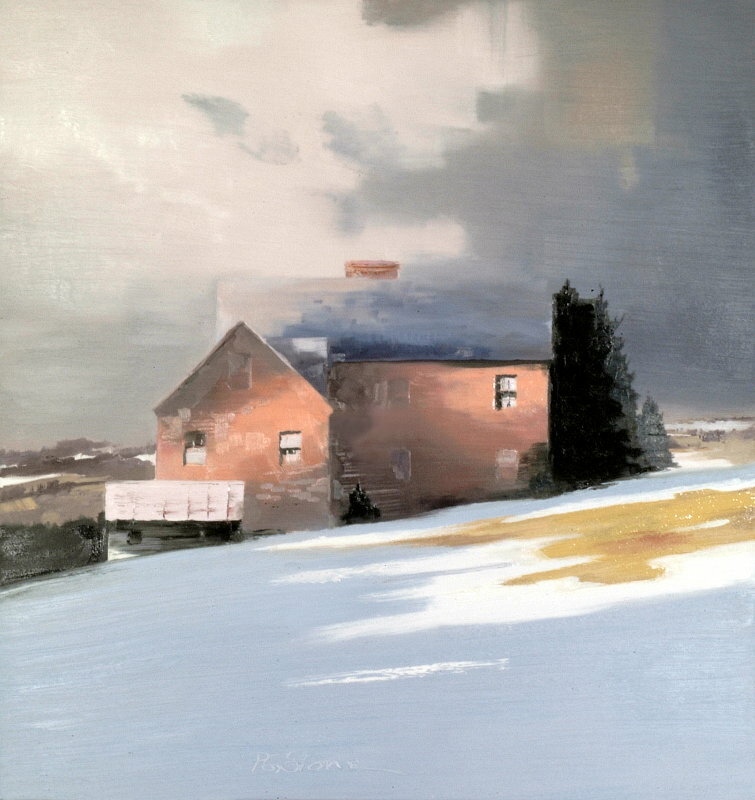 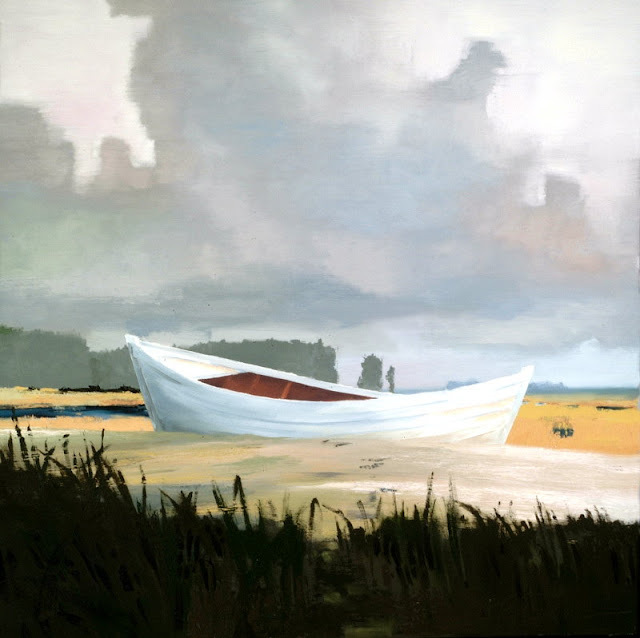 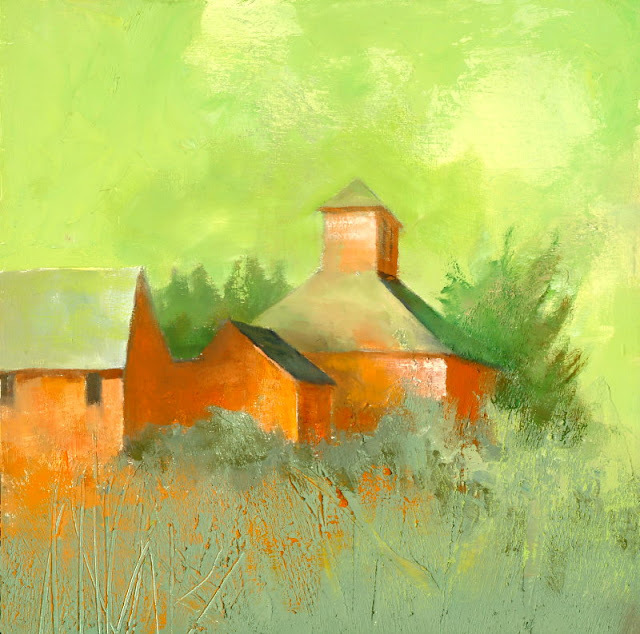 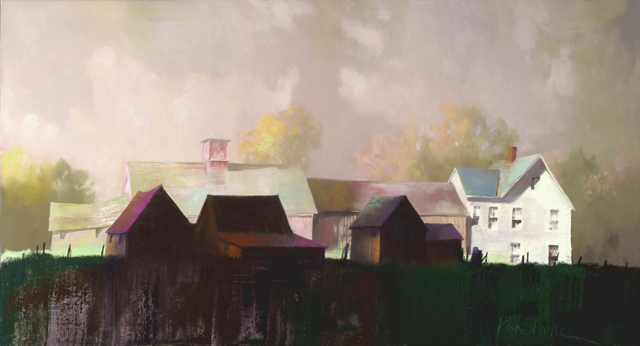 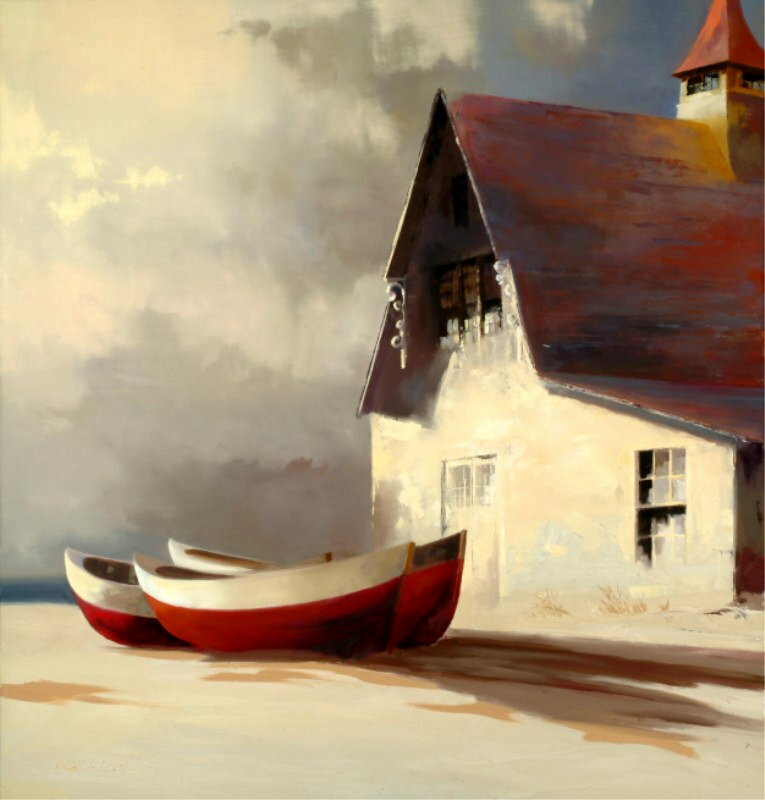 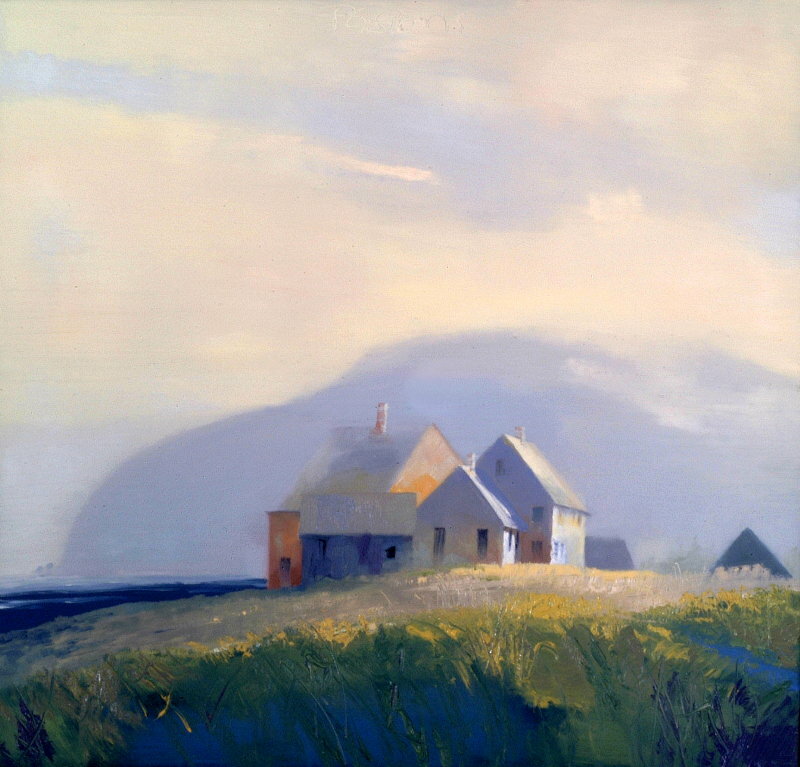 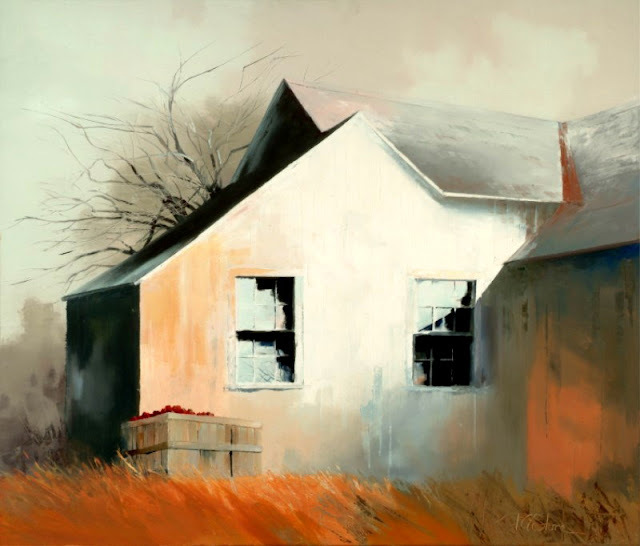 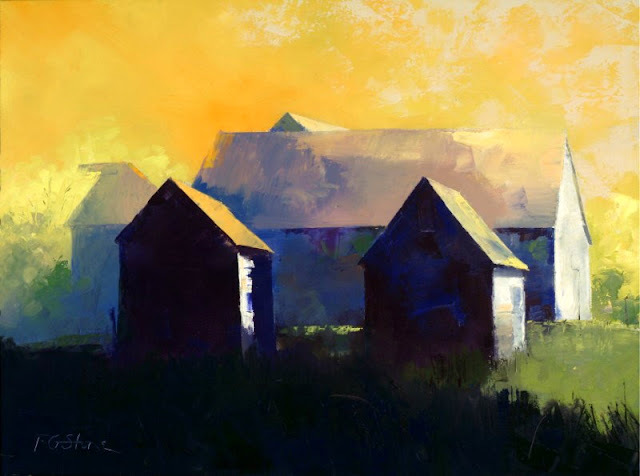 A graduate of Dartmouth and Tufts University, Paul has been painting for over 40 years. 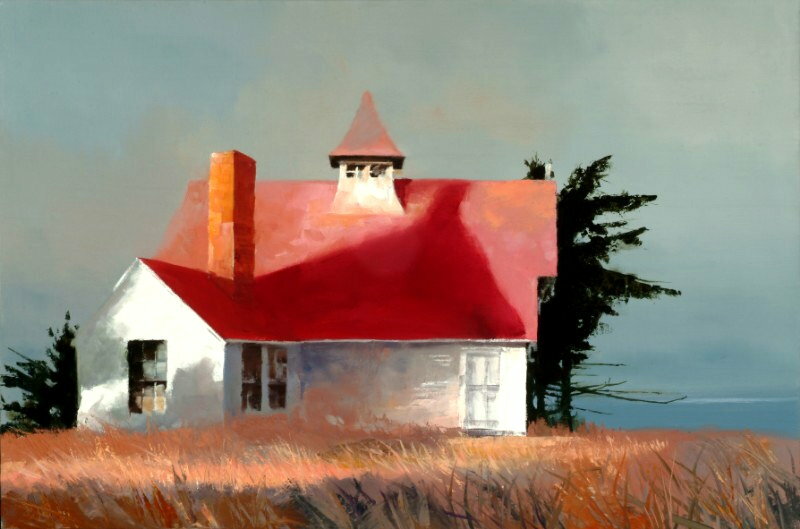 Equally adept with watercolors or oils, his paintings are distinguished by a strong sense of composition and a master's control of the medium. 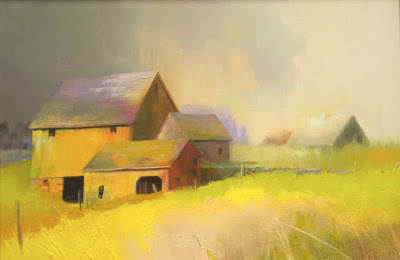 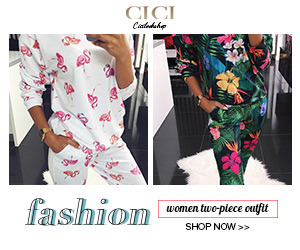 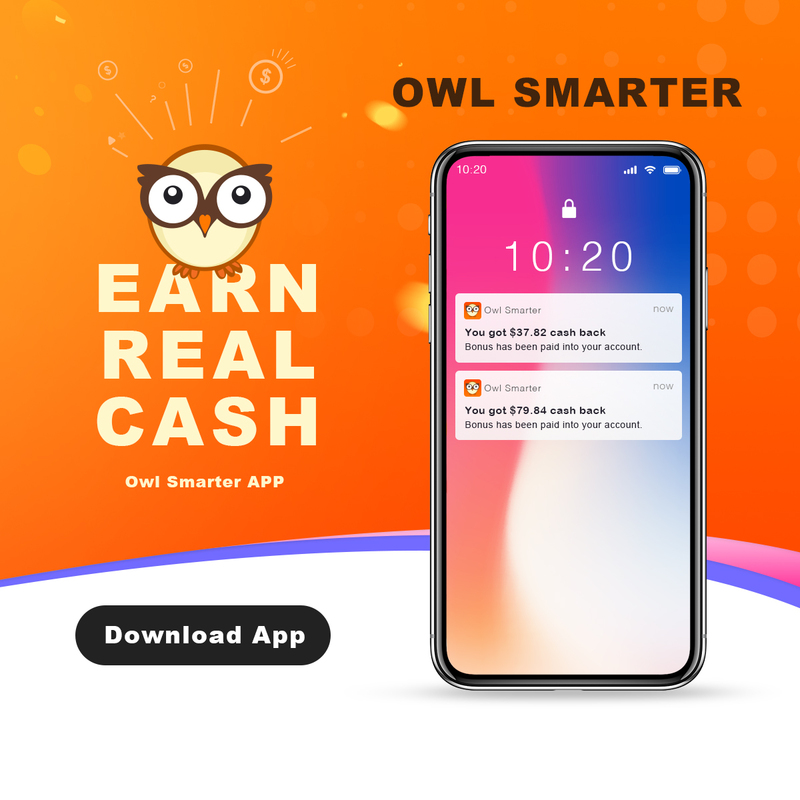 Tags: American Art Blogs, American Artist, American Painter, Fine Art, Fine Art Blog, Fine art Blogger in India, painting, Painting blogger, Painting Blogger in India, Paintings Blogger, U.S.